Nationwide Fire Alarm Servicing by Qualified Engineers at a time to suit you. 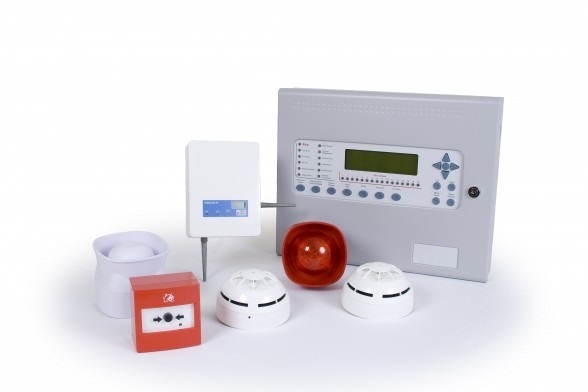 Ensure your fire alarm is fully maintained by using one of our fully qualified fire alarm engineers on call to you 24 hours a day. Our engineers are trained to work on most fire alarm panels including Gent, Kentec & Ctec to name but a few. Servicing your alarm to British Standards at a time convenient to you, our engineers will ensure minimal disruption whilst at your premises. Our structured maintenance plans will ensure that 100% of your systems are tested every year.